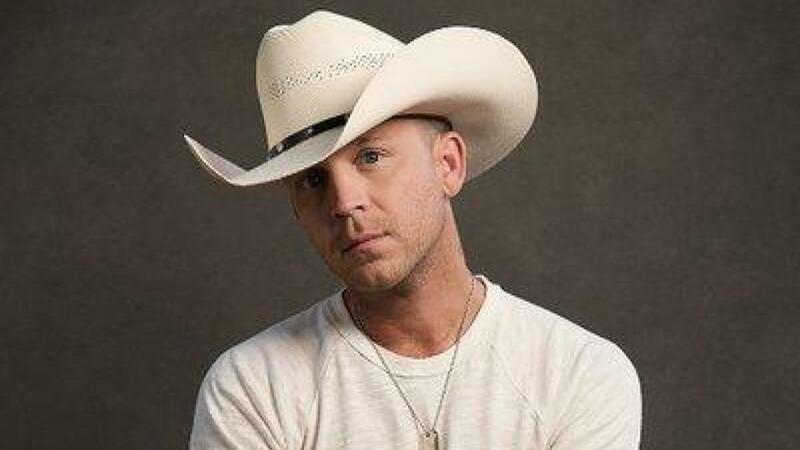 Justin Moore is gearing up for the release of his 5th studio album, "Late Nights and Longnecks." More on the upcoming record here! Country music star Justin Moore‘s “Late Nights and Longnecks” album will drop on April 26th! With a 5th studio album on the way, Moore also kicked off 2019 with a headline tour backed up with guests including Cody Johnson, Eric Paslay and Riley Green on select dates. For tickets, dates, and info, you can find them here. Make sure to keep an eye out for Justin’s new album in April and to share with other Justin Moore fans! Check out the Director’s Cut of his emotional “The Ones That Didn’t Make It Back Home” music video below.